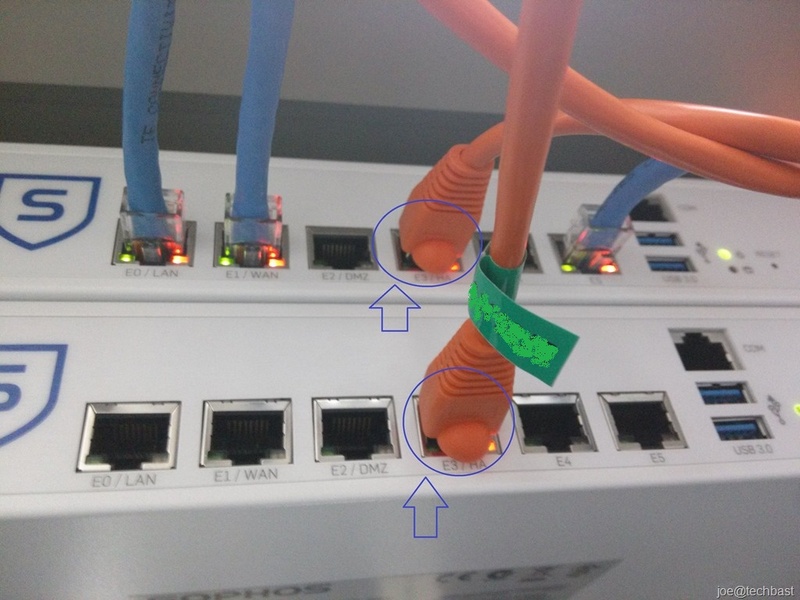 This article shows how to upgrade the firmware of the Sophos Firewall device to the latest version. 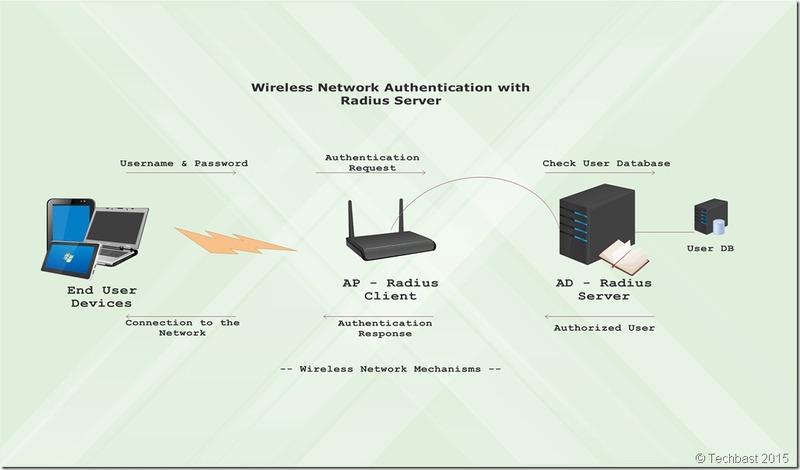 With this method you manually upload an already downloaded copy of the firmware from your local computers hard drive to the Sophos Firewall. 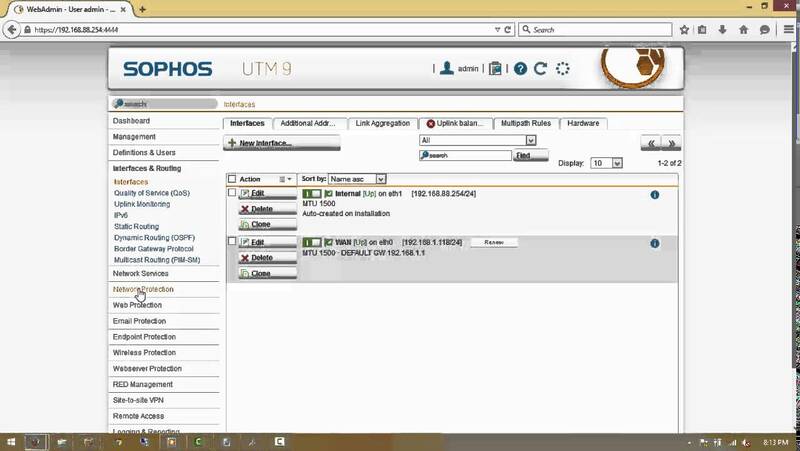 Browse to Sophos.com and login with your Sophos ID. Download the latest firmware from your account. 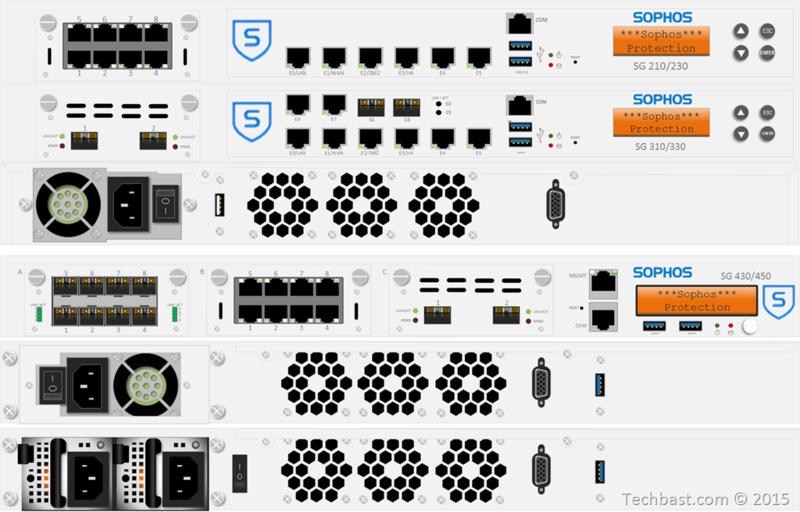 For more information on this process see Sophos XG Firewall: How to download firmware updates. On the Sophos Firewall’s GUI, Navigate to Backup & Firmware > Firmware and click the upload icon ( ) next to the inactive firmware to upload the downloaded firmware. The firmware Upgrade/Downgrade screen will appear. Click Choose File and select the firmware and then click Upload & Boot. The Firmware is uploaded to the device. All active sessions on the device are closed. The firewall performs a restart and than boots up with the lastest firmware. You may click Upgrade Firmware instead of Upload & Boot if you want to upload now and reboot later. To boot the device and use the uploaded firmware, go to Backup & Firmware > Firmware and click . You do not need to download the firmware on your system before upgrading. 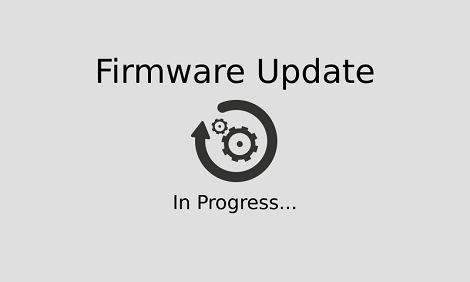 You can check for new firmware versions and install them directly from the GUI. 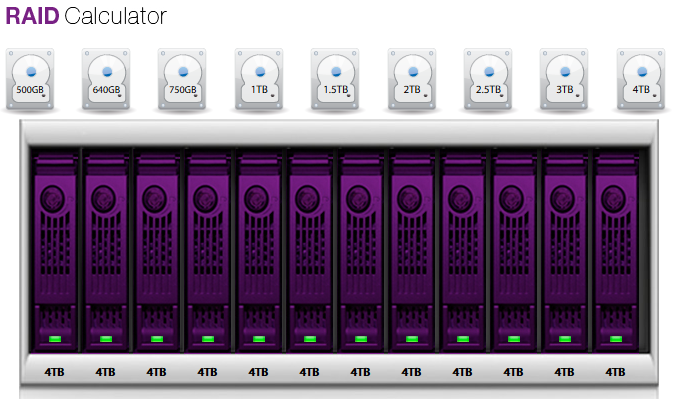 Go to Backup & Firmware > Firmware. Click on Check for new Firmware. The new firmware will display along with the Download button, click on this to download to the firewall. Click the Install button to install the latest firmware on your Sophos Firewall.